Lecture –Review Level 1 Course - Oral Exam, Odontoplasty, wolf tooth extraction. 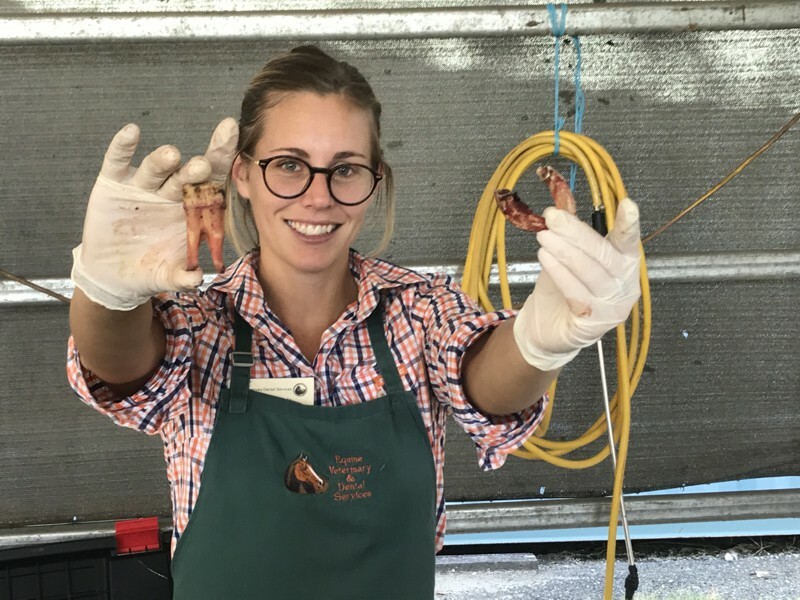 Cadaver Prac - Oral Exam, Chart, Performance Float, Wolf tooth extn. 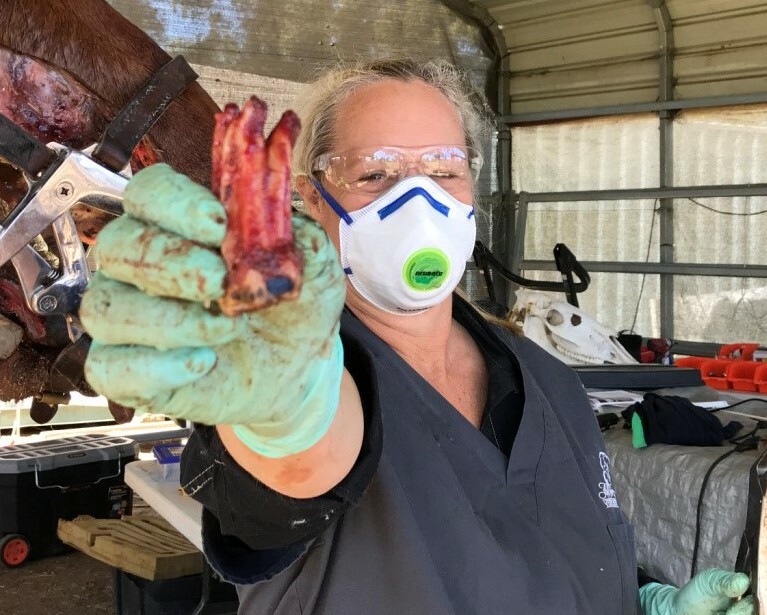 Lecture - Detecting and dealing with the most common disease in the horse – periodontal disease – cleaning, burring, packing, medicating. 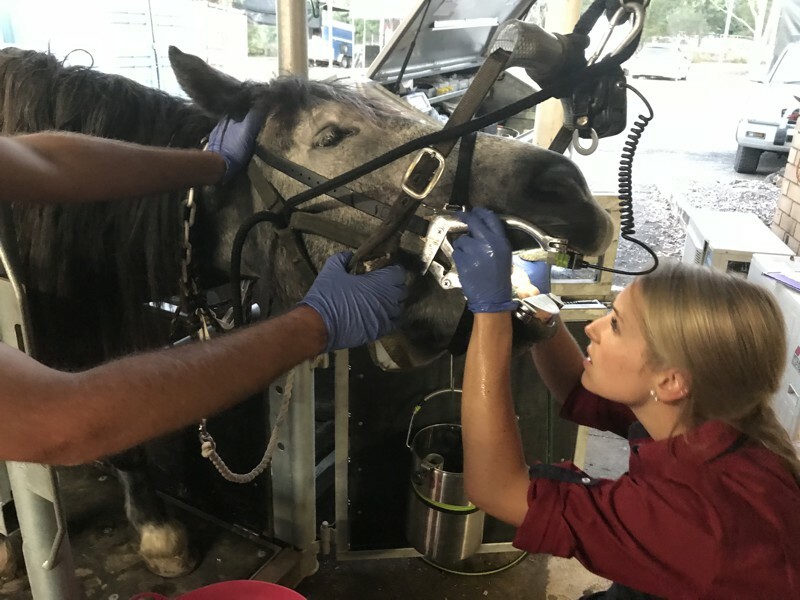 Are you missing opportunities to grow the equine dental caseload in your practice? 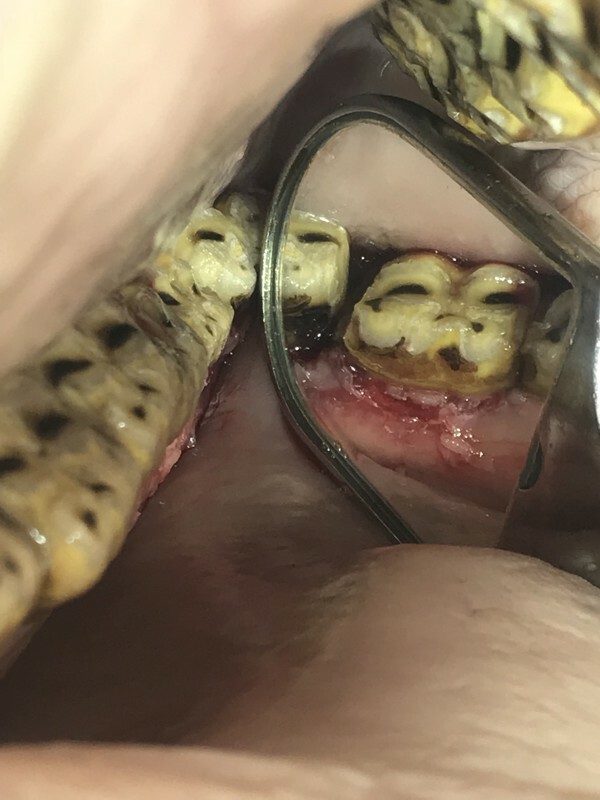 Discussion on Client Ed, Marketing and the art of converting an oral exam finding to an advanced workup and surgery or extraction. 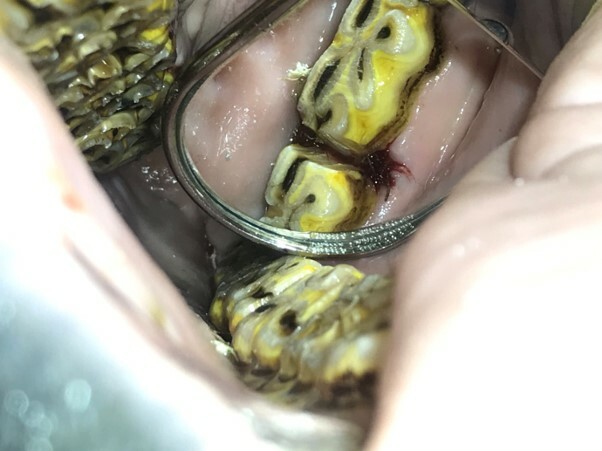 Practical - Skulls and cadavers - detecting , investigating and treating periodontal disease – use of oroscope, mirrors, forceps , probes, water picks, perioceuticals. 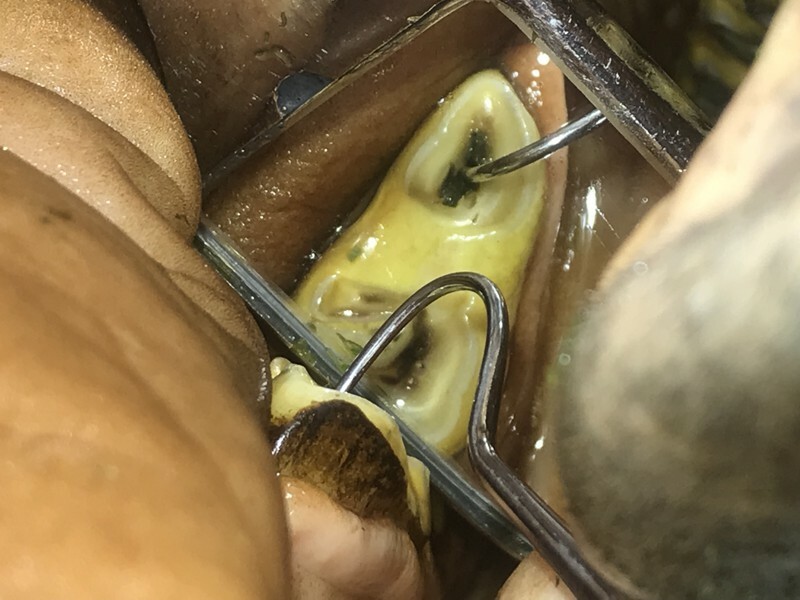 Lecture –Incisor luxation fractures and extraction of incisors. 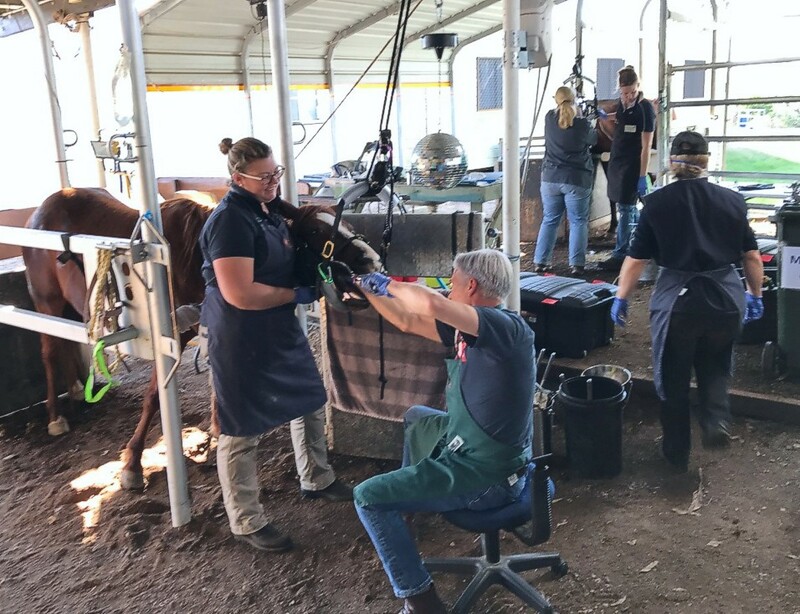 Practical – Meeting the Live Horse Cases – clinical exam, sedate, oral exam, diagnostics – oroscope and x-rays. 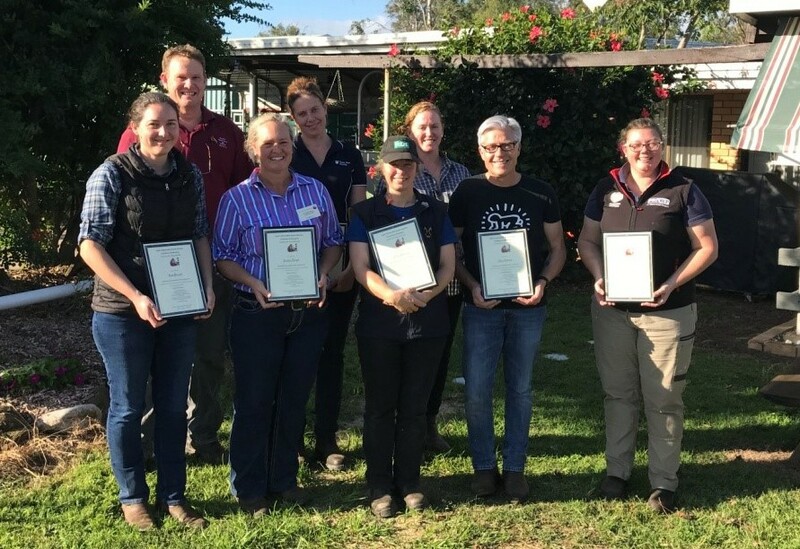 Discussion of pathways for further qualifications and training in Equine Dentistry. 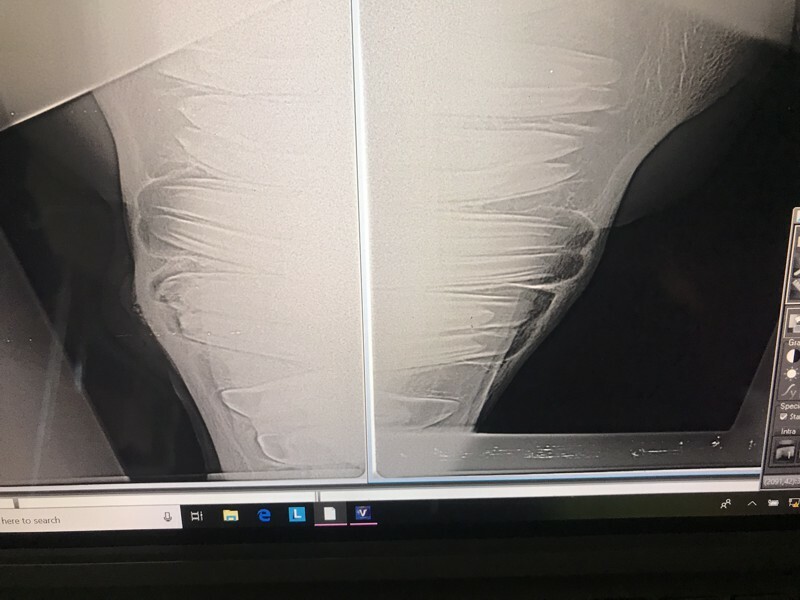 Treat then discuss Live Horse cases as a group. Lecture –The challenges of Sinusitis work-up and treatments. 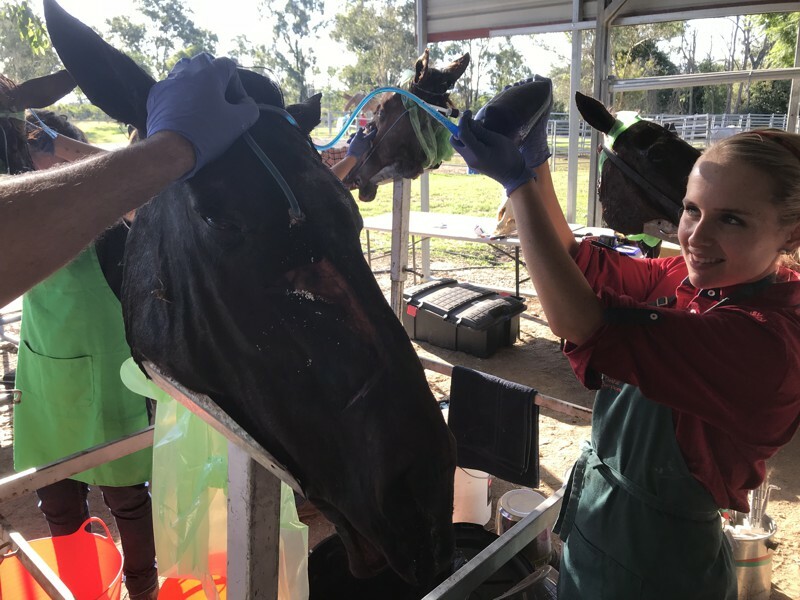 If finish early, return to cadavers to practice extraction techniques. 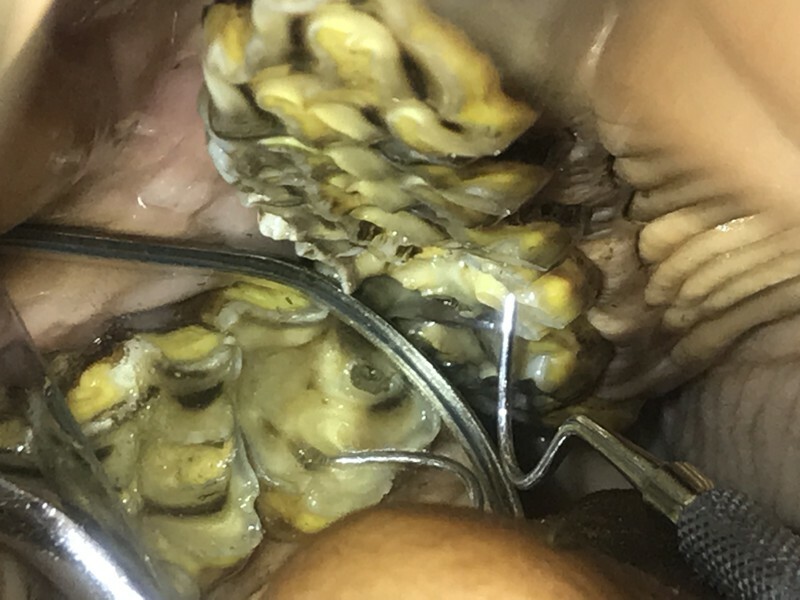 Lecture Retrieving fractured roots through use of picks, trans-buccal technique and repulsions.